Antalya Airport Transfers Antalya is Turkey’s biggest international sea resort, located on the Turkish Riviera. 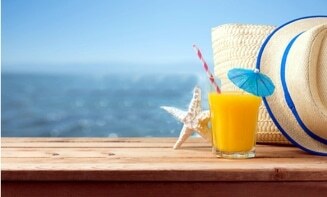 If you’re looking for holidays at Antalya area in Side, Lara, Belek, Alanya, Avsallar and Kemer. From ancient ruins to buzzing nightlife, there’s something for everyone in the heart of this bustling Mediterranean resorts. There are nice places to see, Alanya Castle Enjoy imposing views of Alanya from the walls of this medieval castle, and explore a ruined Byzantine church or Aspendos Roman Theatre Turkey’s best preserved Roman Theatre was built for Emperor Marcus Aurelius and could seat 15,000 people or Side The town is on a headland with beautiful beaches on either side. Its amphitheatre and temples make it a treat for history buffs. 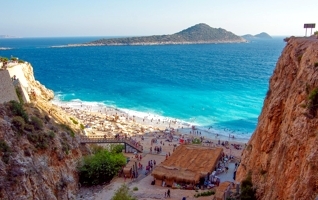 To get to this resorts you will need an Antalya Transfer from Airport. When it comes to convenience, safe and economical Hotel shuttle service, we are second to none. We can take you to your hotel from Antalya Airport to Alanya as per your needs with our Transfer Antalya Service. To satisfy all your needs, we boast a fleet of well-maintained and insured vehicles. We have various vehicles for single traveler to large travel groups. Our chauffeurs make sure that you feel relaxed during the trip and reach at your destination at the right time. Our Antalya Airport to Side Hoteltransfers brings you without stopp overs to your final destination. Antalya airport transfers, unlike other transportation service providers, we don’t charge unnecessary fee from clients. Check our Airport Transfer Price. On this page you will find our Antalya VIP transfer services we provide from Antalya airport, if your resort isn’t listed it’s not a problem just contact us with your requirements and we will email a good rate to you. Our driver will hold a sign with your name and will meet you in the arrivals hall. 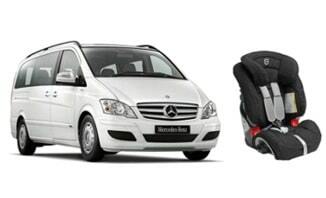 Child/booster seats if needed can – please indicate on our booking form, door to door service – we will drop you off at your hotel or apartment / villa, Flight monitoring (no delayed flight supplements), Emergency call out number if you cannot locate your driver at airport. Check our cheap Antalya Airport Transfers to Hotels in Belek, Kemer, Side, Lara and Alanya. 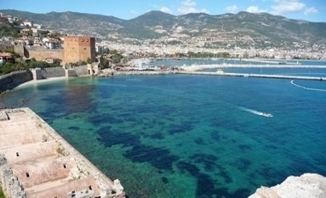 From Antalya Airport to Alanya, Transfer to all Hotels and holidayhomes in Alanya, Avsallar and Konakli area. The journey time is 85 Minutes. We specialise in Premium airport transfers from antalya airport to Alanya and low cost transfers. Reserve your private antalya airport to Alanya Taxi, Minibus, Minivan or Coach with us. Check our rates. Alanya Transfers find here more information. From Antalya Airport to Belek Hotels and Bogazkent Transfer Service. The journey time is 30-40 Minutes with our cheap Belek Transfers. Belek is a developing golf center. Here you will find nice Hotels for your stay. Free child seat bookable. Direct drive to the hotel no stops. The lowest fixed prices. Free waiting. Meet & Greet service. Book online! Safe & reliable. From Antalya Airport to Side Hotels & Resorts in Kumkoy, Sorgun, Colakli, Evrenseki. The journey time is 55 Minutes for our Antalya Airport to Side service. Direct drive to the hotel no stops, Free child seat bookable. 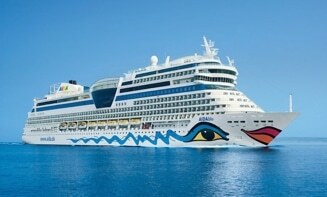 Book now pay upon arrival the Side Transfer. Premium airport transfers from Antalya Airport to Side Hotels and low cost transfers. Best transfer options to Mahmutlar, Turkey. Good availability and great rates from Antalya Airport and Gazipasa Airport to all Hotels and holidayhomes in Mahmutlar and Kargicak. The journey time is 90 Minutes with our private Mahmutlar Transfers. Book your transfer online to Mahmutlar with a fixed price. Door-to-Door service & Meeting with a nameboard. Euron Transfer gives you more in you Holidays, we offer our service at many airports. 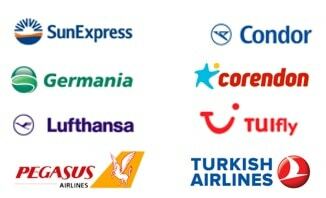 Book your next Euron Transfer service if you go to holidays to Hurghada, Mallorca, Phuket, Istanbul, Bangkok. You can book all these Transfer here www.airport-transfer724.com find here more information for your next trip. You are super excited for your next trip and you have selected a hotel and flight, etc. with extra care to make the trip as wonderful as possible. But, what about the airport transfer? It is one of the most important factors that can add convenience or hassle in the trip. Relying on public transport can spoil your mood and make you feel tired even before the journey starts. We offer cheap Antalya Airport to Alanya Transfers, starting at 58 € for 2 pax and our Antalya Airport to Side satarting from 44 € for 2 pax. Opt for our Antalya Airport Taxi service for a safe and comfortable journey without burning a hole in your pocket. We never ask for advance payment, so you don’t need to be concerned about money. Book our antalya airport transfers online and let us drop you at the airport conveniently. It takes a few minutes to make a booking. Just share your pick-up and drop location along with time and number of passengers, we will show you the availability. We enable you to choose a vehicle of your choice. Once you make a selection, we will send you a price quote. 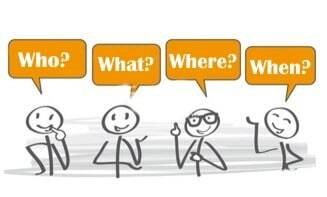 To get more details about our services, visit Frequently Asked Questions section on our website. Once you book Antalya Airport Transfer, get ready to get enjoy a VIP treatment. The well-dressed chauffeurs will open the door and carry your language. They take care of the safety of the clients during the trip. We don’t hire any driver, but employ only experienced and licensed drivers only who drive safely and behave professionally with the drivers. The drivers take the shortest route so that you can reach to your destination at the right time. 724 Transfer Service.